Thanks for the report. 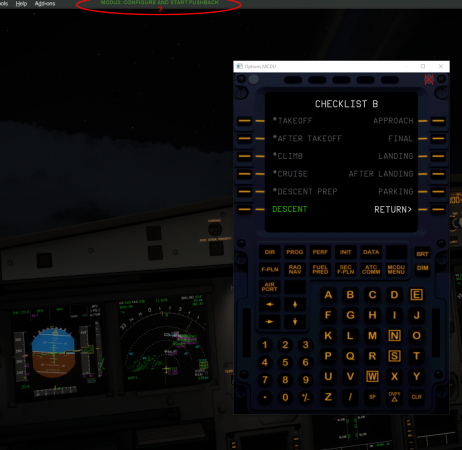 We have changed the checklist and that might have caused the INFOBAR messages to be a little out of sync. I'll ensure that Hanse see this, though it may already be resolved for the next update. 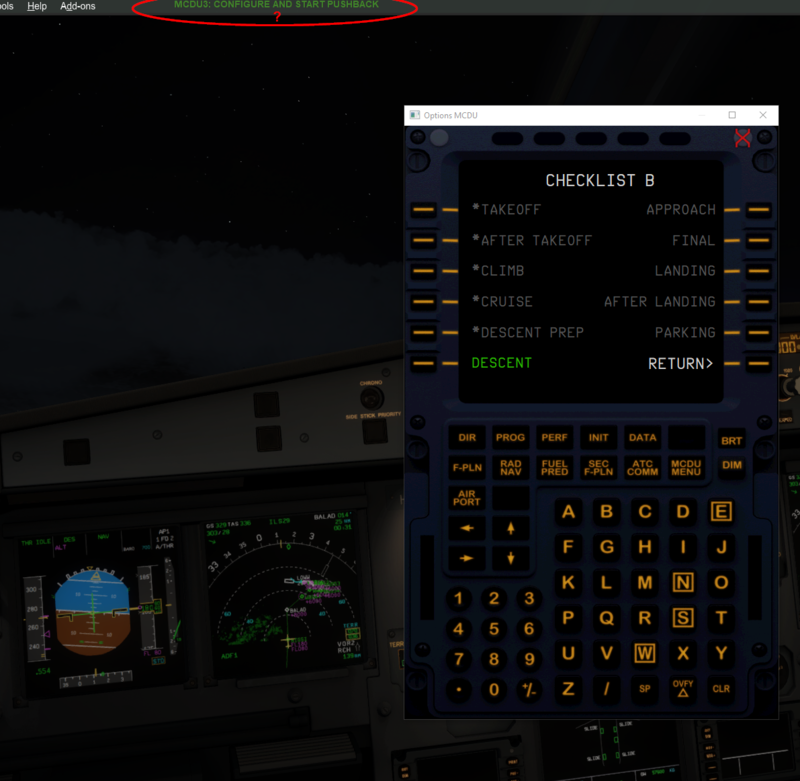 Do make sure to use the step-by-step flight for that because there are MANY ways to fly an Airbus and we default to the way Lufthansa does. So if another airline has different procedures it is very possible things do not match.